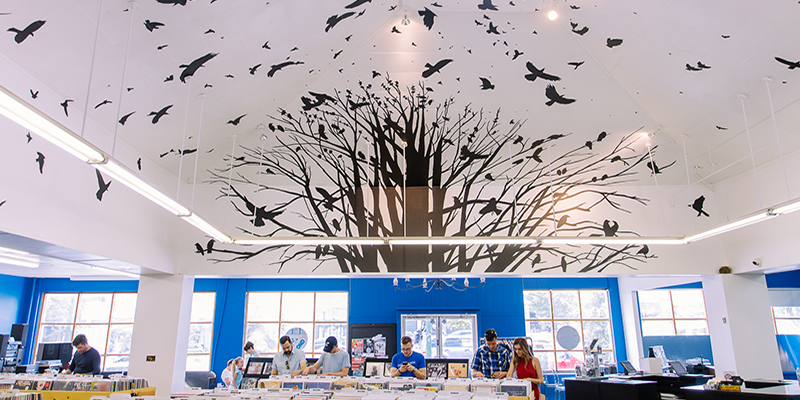 Vinyl and record store shopping is more popular than ever in Kansas City. It’s difficult to pinpoint exactly why Kansas Citians are so enthused about vinyl—some might attribute it to nostalgia, insisting that collecting records brings them back to a simpler time, one where everyone rocked bell bottoms and Leif Garrett was a bonafide star. Others may insist that with digital music so omnipresent, there’s comfort in a turntable’s warm, scratchy sound. 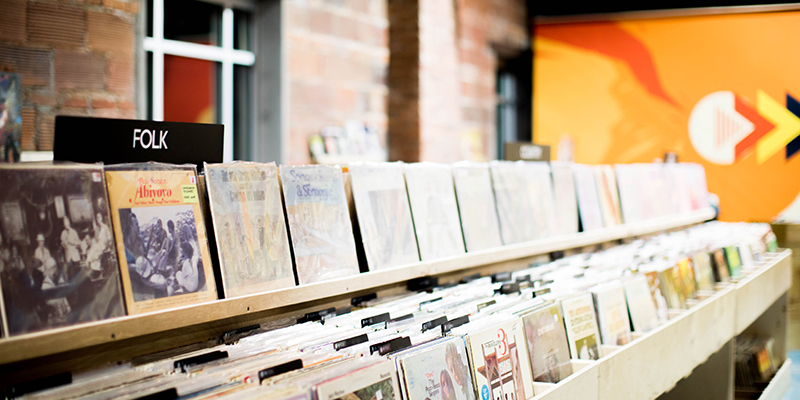 Regardless, the number of KC record stores has steadily increased in the last few years, leading to the establishment of new hubs for live music, local flavors and vintage LPs. Despite its Dallas heritage, Josey Records has quickly become rooted in the burgeoning Kansas City vinyl scene. 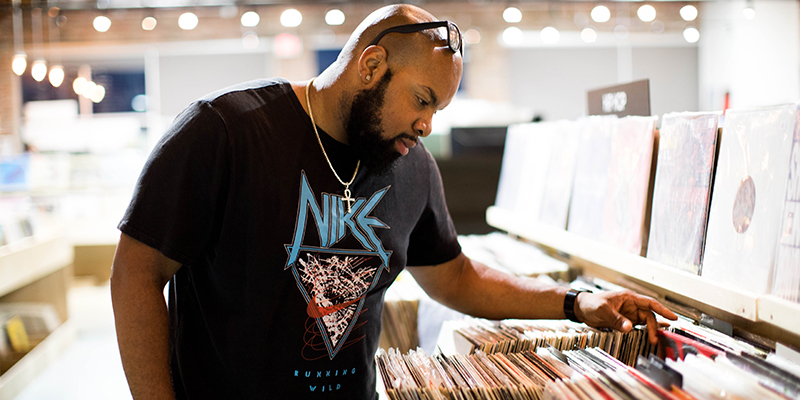 Visitors browse the brick-walled record shop in search of rare albums from decades long gone while those just entering are greeted by shelves stocked with the latest releases. And thanks to a whopping 6,500 square feet of space and its location in the Crossroads Arts District, Josey is a natural venue to host release parties, live shows and First Fridays events. Located on Westport Road is Records with Merritt, a passionate shop ready and able to help you curate your collection with all-new records. 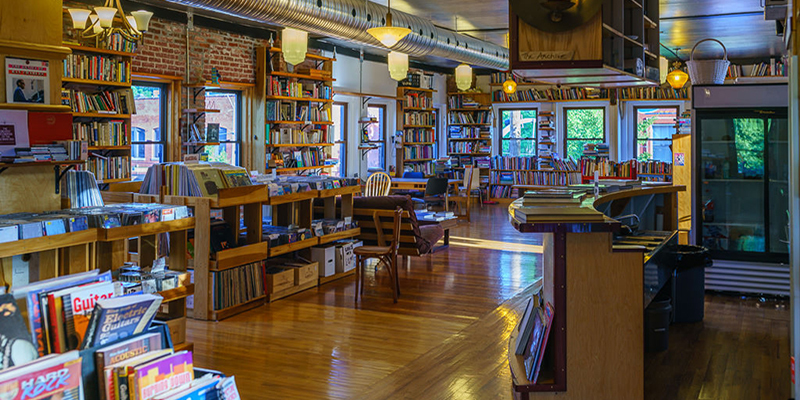 Another local favorite is Vinyl Underground thanks to its themed releases and subterranean shop location. 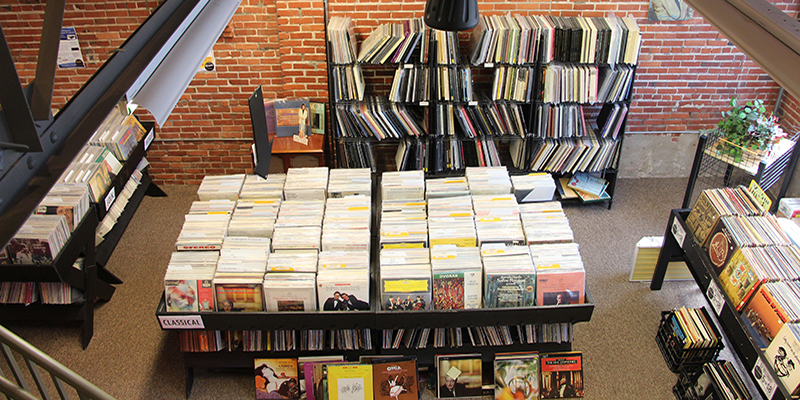 Center stage is only a few feet away at Westport’s locally-owned Mills Record Company, one of Kansas City’s most popular spots for live music. Meanwhile, the storefront is spacious and dedicated to shoppers both tracking down freshly-pressed records and proponents of the previously-owned LP. Poetry readings, DJ sets and more live showcases take place at Revolution Records, an East Crossroads hub for vinyl. In addition to its vast array of new and used records, Vinyl Renaissance & Audio sells anything from state-of-the-art turntables and speakers to vintage record players, making it easy for users to deck out their digs and maximize their listening experience. Don’t fret if you’re new to the game. 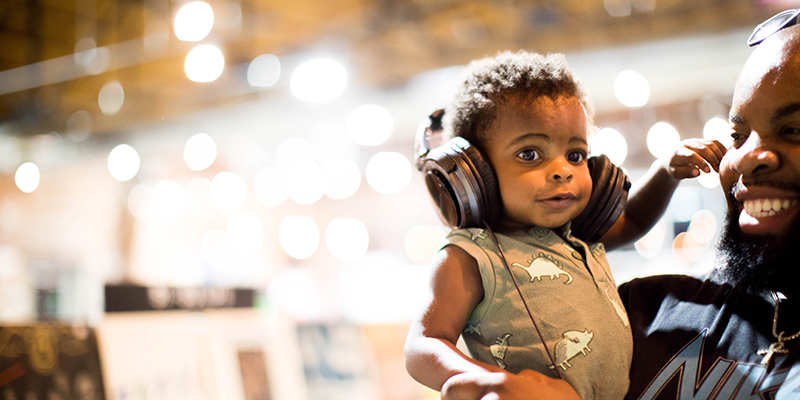 Renaissance’s sales staff is comprised of experts in writing, playing and recording music, so they know how it should sound. Embedded among the multitude of antique shops and knick-knack stops in the West Bottoms is R.B. Martin’s Vintage, a family-owned and operated used- and restored-items store that boasts a significant cache of records from the ‘70s and ‘80s. 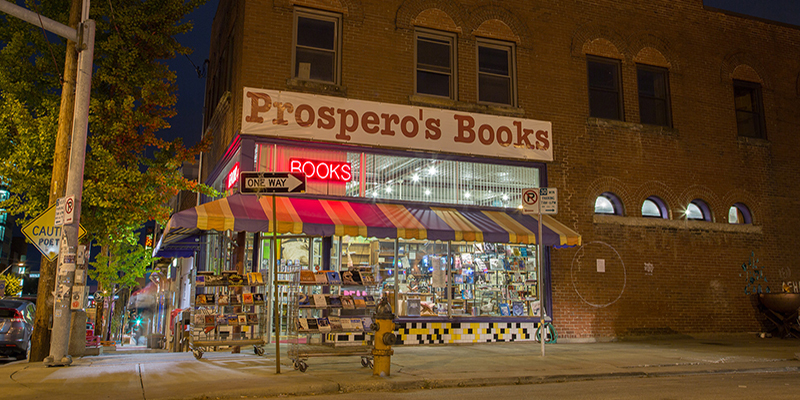 Meanwhile, across town at Prospero’s Books on West 39th Street, you’ll find a trove of vinyl treasure in the upper levels of the three-story building.